 The U.S. Senate (indirectly) gives a hand to spammers It has been very popular to add a clause to spam mail which refers to Bill S.1618, section 301 or similar. This Bill was actually a law proposal, but - luckily - was never accepted into law. The Bill died in the House of Representatives. If you're interested, the complete text is here. Moreover, the proposal was for the Senate of the U.S., not for institutions such as the 'Base Normalization Congress' or other (official sounding) names. ¡Remember - There is no such law! Certainly, references to paragraph (a)(2)(C), and other tricks are impressive. Only in one case, the authors of the mail actually mention that it is a mere proposal. I've added a list of examples of these (false) declaration, where you can admire the originality of the distributors of electronic spam, to find variations one a theme. As always - Don't click on any of the links in a mail containing these advisories. Most of them are just designed to 'harvest' your e-mail address, and then send even more spam. The complete text of the Bill, which was actually approved by the Senate but then died on its return to the House of Representatives. Frank Murkowski's speech, which 'disguises' the proposal as a solution to all the 'bad things' caused by Spam (and others). Excellent article on the spam laws, and their state. An apparent intent to re-introduce the proposal, or at least hide it. This page originally contained it's complete text, now it has changed its contents!